Sean Murray as Joe Jr.
NCIS (Naval Criminal Investigative Service) is more than just an action drama. With liberal doses of humor, it's a show that focuses on the sometimes complex and always amusing dynamics of a team forced to work together in high-stress situations. 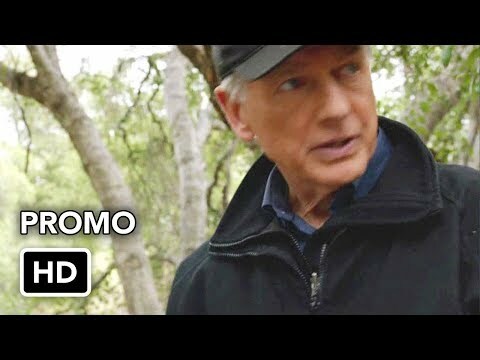 NCIS Special Agent Leroy Jethro Gibbs (Mark Harmon), a former Marine gunnery sergeant, whose skills as an investigator are unmatched, formerly led this troupe of colorful personalities. Gibbs, a man of few words, only needs a look to explain it all. The team includes NCIS Special Agent Anthony DiNozzo (Michael Weatherly), an ex-homicide detective who may come off as the world's oldest frat boy, but whose instincts in the field are unparalleled; forensic specialist Abby Sciuto (Pauley Perrette), a talented scientist whose dark wit matches her Goth style and eclectic tastes, NCIS Special Agent Timothy McGee (Sean Murray), an MIT graduate whose brilliance with computers far overshadows his insecurities in the field and Ziva David (Cote de Pablo), a former Mossad agent who shares a bond with Gibbs over the death of his arch nemesis, Ari, the terrorist who killed former NCIS Special Agent Kate Todd. Assisting the team is medical examiner Dr. Donald "Ducky" Mallard (David McCallum), who knows it all because he's seen it all, and he's not afraid to let you know. Rounding out the team is NCIS director Jennifer Shepard (Lauren Holly) who has a romantic history with Gibbs. From murder and espionage to terrorism and stolen submarines, these special agents travel the globe to investigate all crimes with Navy or Marine Corps ties. 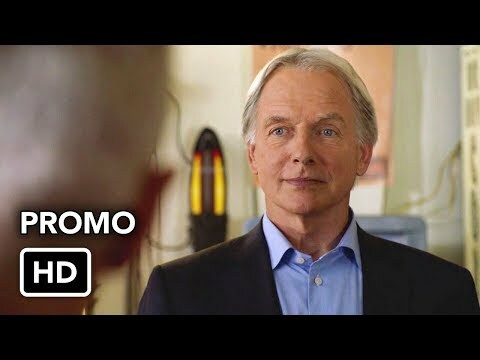 In the season finale, NCIS investigated the Calling, a global terrorist group that recruits teens via the Internet, after Special Agent Ned Dornegat is killed in a bombing overseas. Following another attack by the group, Dornegat's mother, CIA Officer Joanna Teague joined forces with the team to find the leaders. 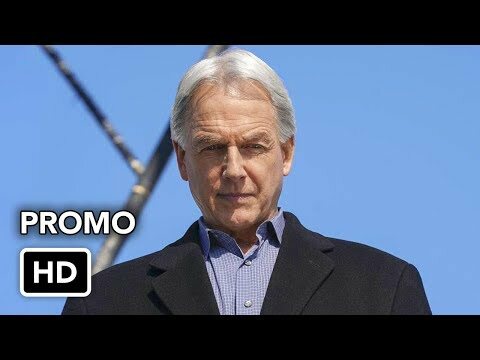 When Luke Harris, a former member of the group, is kidnapped by the Calling and taken to Iraq, Gibbs, DiNozzo and Joanna follow. 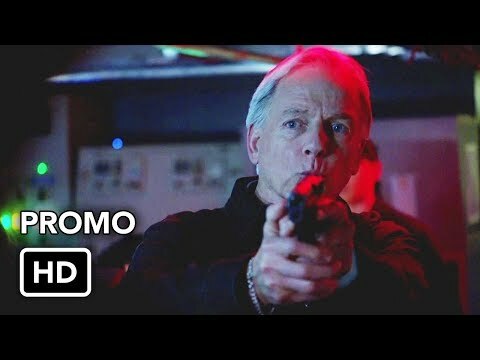 Just as DiNozzo finds the Calling's leader, Luke shoots Gibbs twice.